The fact that I’m not at all acquainted with the songs of Janis Joplin says a lot about my musical tastes and my attitude towards rock. Yes, I’m not a rock person and if I tell you that Janis Joplin only came to my attention because of Bette Midler’s THE ROSE, I’m telling you the truth. I haven’t seen this show and I probably never will. This kind of music leaves me completely cold, even when we have Mary Bridget Davis giving her all in the leading role. The fact is she even sounds almost exactly like Joplin (I forced myself to listen to her so I could compare the two), with a strong hoarse voice. This album sounds more like a rock concert than an original cast recording, but I guess that’s the idea of the creative team and it works. If only I enjoyed this kind of music… not even the rock versions of “Summertime” and “Little Girl Blue” conquered me. So it isn’t strange that for me the best tracks are “Nobody Knows You When You’re Down and Out” and “Maybe (Cantels)”, neither of them sung by Davies. 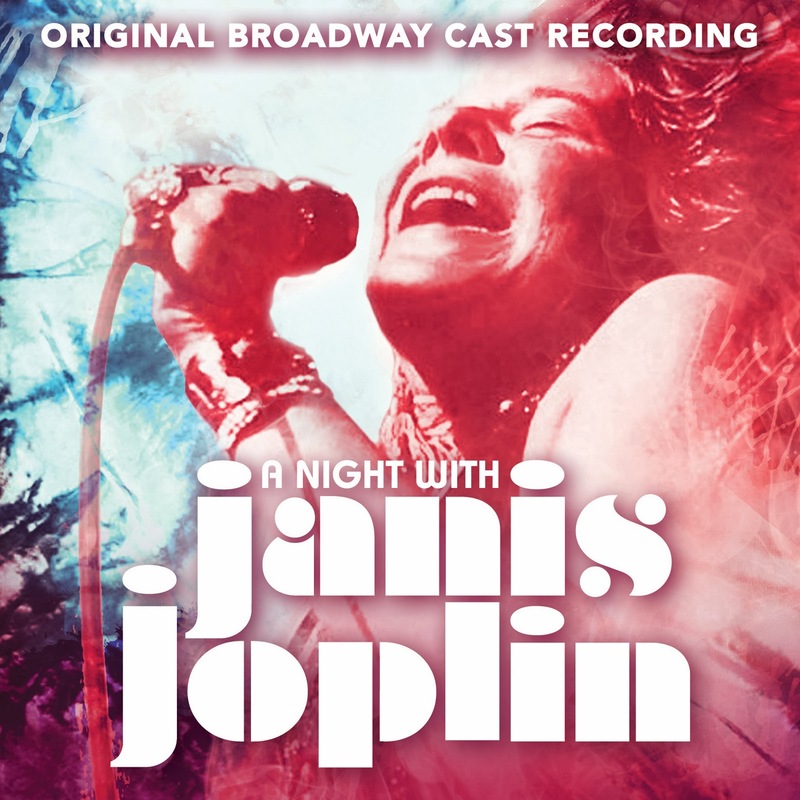 Anyway, I’m sure that Janis Joplin fans will love this and if you like rock, you’ll have a good time with this cast recording. For more reviews visit CD Reviews.